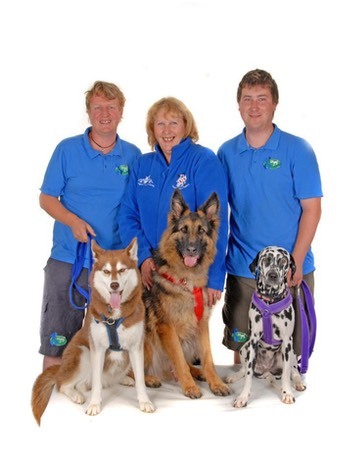 Marie has been a part of the Xtra Dog Team for the past five years, promoting TTouch, the APDT UK and encouraging the public to use reward based methods and have fun to train their family pets. Many guests from TTouch and the APDT UK have also joined us at various shows to give help and advice about TTouch, clicker and reward bases training. 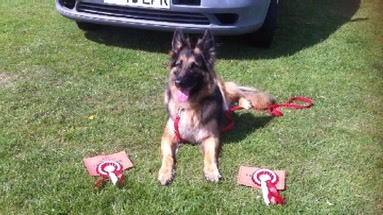 We have met many dogs and had great fun at both indoor and outdoor events. I designed the Xtra Dog Walking Harness .. which is available in a huge range of sizes and colours to help dogs to learn to walk slowly and in balance. There is also a foam version of this harness. 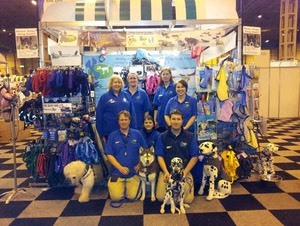 Xtra Dog sells a huge range of equipment - so if your interest is in TTouch, pet dog training, sledding or scootering, cani cross, obedience, agility, obedience or rally check out their extensive range of equipment on their website and online shop. We look forward to seeing you at Crufts 2015. Further dates for this year's events will be posted soon. Marie, Oz and Wispa have been demonstrating how to use Tellington TTouch (Body work and ground work) in our Arena Demos at Aztec Events 'All About Dogs' & 'Robin Hood' Shows for the past three years. 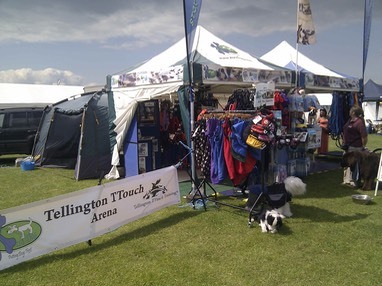 Marie and colleagues from TTouch and the APDT UK have also run TTouch Arena at the side of the Xtra Dog stand at these events to work with dogs visiting the shows. Visit us to learn how to engage with your dog and exercise him mentally as well as physically, teach life skills, create a co-operative relationship and above all have fun with your dog. 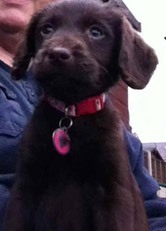 Loose lead walking, a reliable recall, fun and games, social skills and much more.